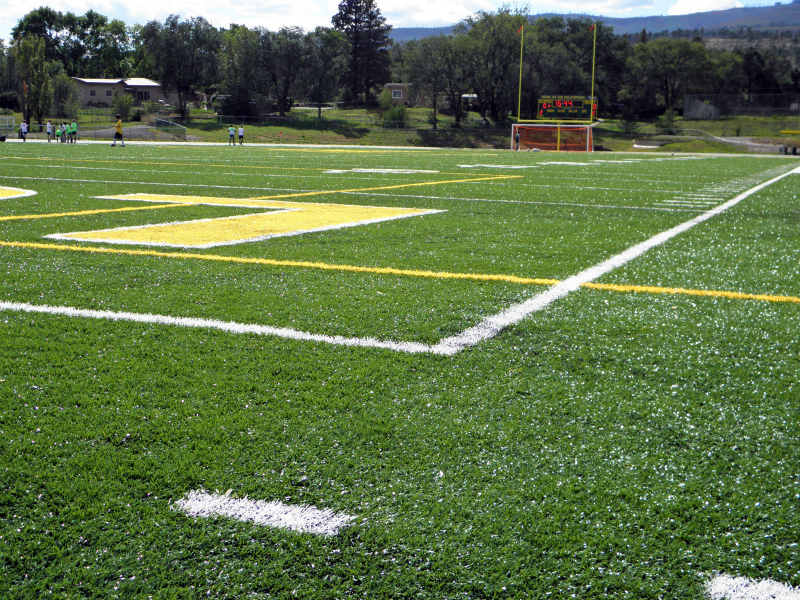 Los Alamos Daily Photo: It's NOT Astro Turf!! New LAHS artificial turf completed and in action. 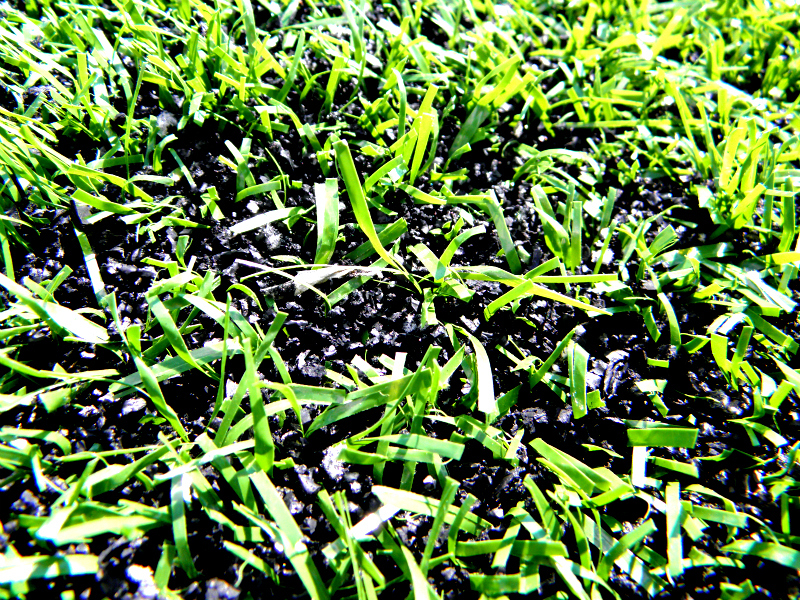 Below is close up of turf and rubber granules. I worked at a high school where they longed to install this. Compared to the maintenance costs, watering, and wear and tear of real turf it really sounded like a good idea. The hard part is paying for it up front.